We love to find good stuff! 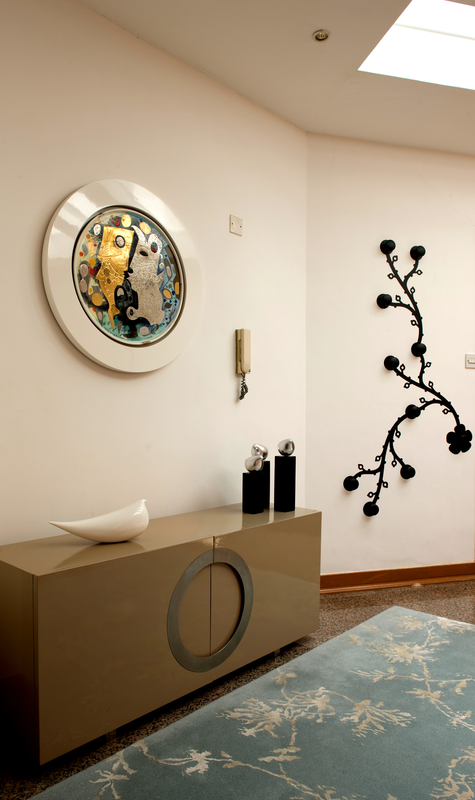 Helping architects and interior clients attain the finishes they need is our delight. We do local and global studies to compile a range of products most suitable to achieve the required atmosphere. We also love to get people into spaces they’ll feel at home in. We provide relocation planning and design services for the residential market in Hong Kong. Our project management service oversees all purchases, fit-outs and refurbishments. We strive to ensure the best quality service and products sourcing and have completed many projects in Hong Kong, Japan, USA and Canada.